Did you know that Australia has the most cosmetic procedures per capita in the world?磊 That’s right, in 2017 Australians spent an estimated $1 billion on cosmetic procedures. While it’s great that more people are opening up to the benefits of these treatments, it’s important to remember that these treatments do carry risks. As a non-surgical trainer, I am honoured to be in a position where I can seriously advocate to my delegates the risks involved and the safest methods of injecting. For anyone wishing to consider cosmetic procedures, please ensure you do your due diligence and research your cosmetic provider. I hope that you’re all in safe hands whilst looking fresh and fabulous. A lot can be achieved with dermal filler, a cannula and an artistic eye! 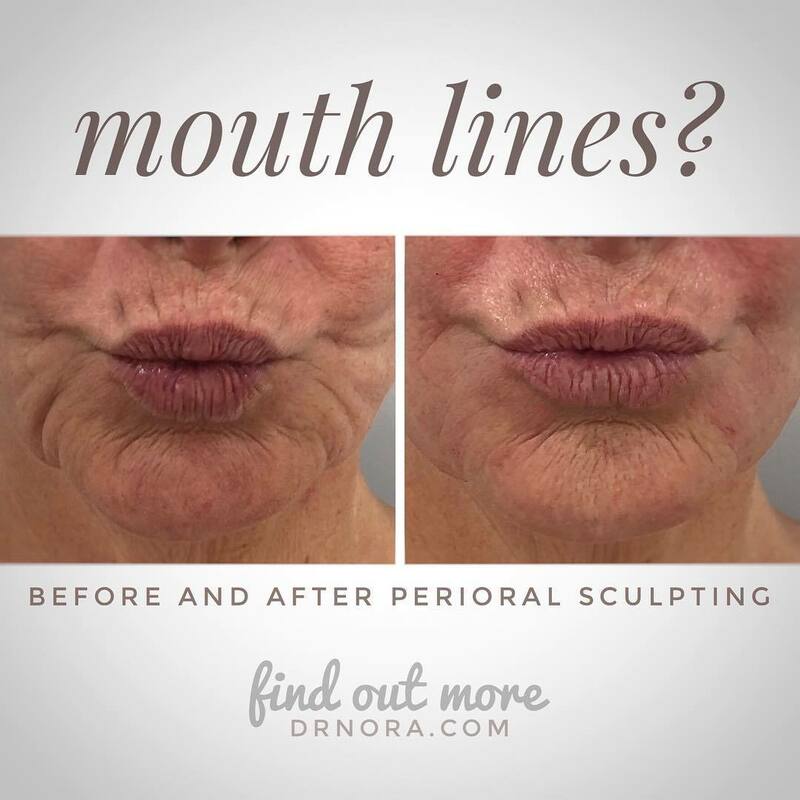 This lovely patient wanted to start her cosmetic journey by addressing her lower face lines. In the treatment I used a cannula (blunt plastic thin tube) to strategically place the filler along her lower face. Cannulas reduce the number of injection entry points and so causes less bruising and is more comfortable. This patient only had 1ml of filler but you can already see a big difference. Needless to say, she’ll be back for more! If you have any questions or would like to book yourself in for a treatment pop by and see me in clinic. 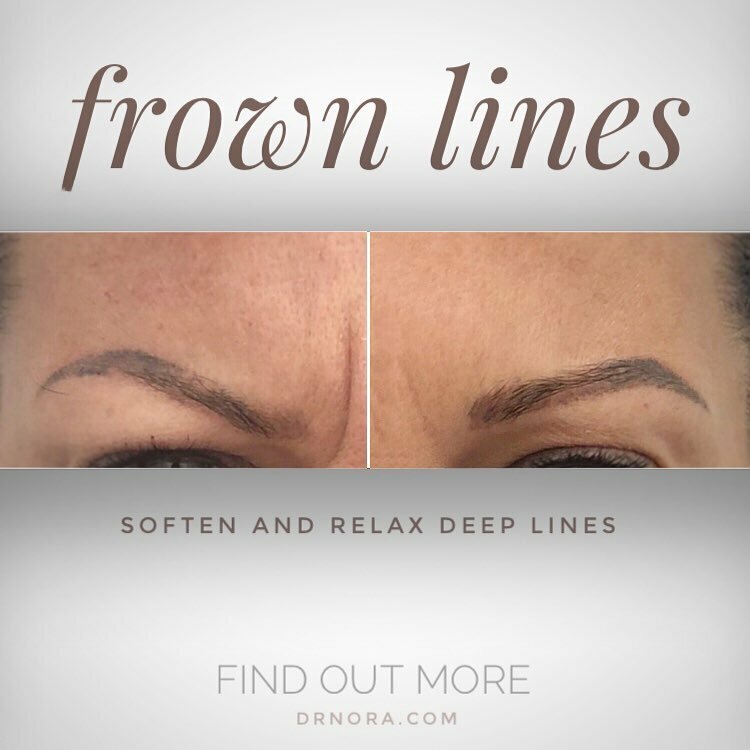 Anti-wrinkle therapy is a quick and easy way to reduce the appearance of strong and deep frown lines. With treatment expected to last from 3-5 is it time you turned that frown upside down?